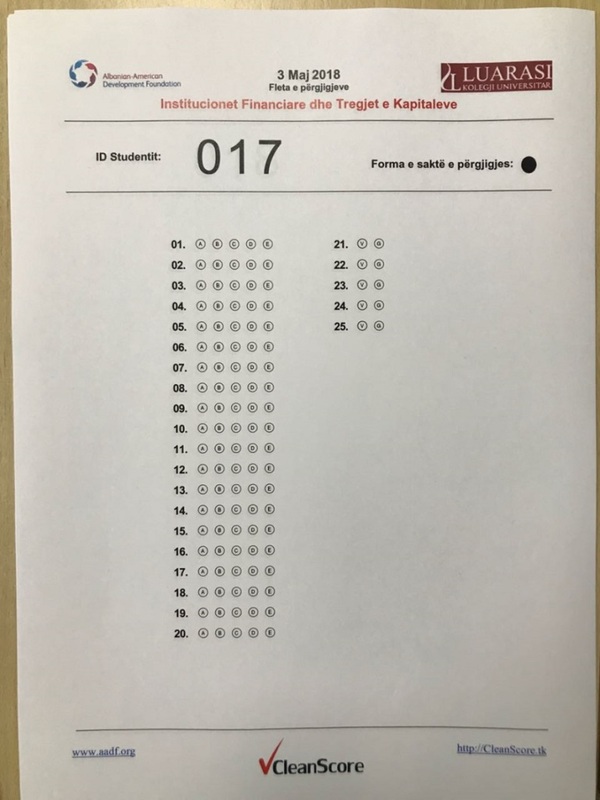 On May 3-rd at Luarasi University College, we started the implementation of the CleanScore project, an investment of AADF, for the automated drafting and scoring of exams using the CleanScore standard, this sets another quality standard for the academic process and transparency of student assessments. 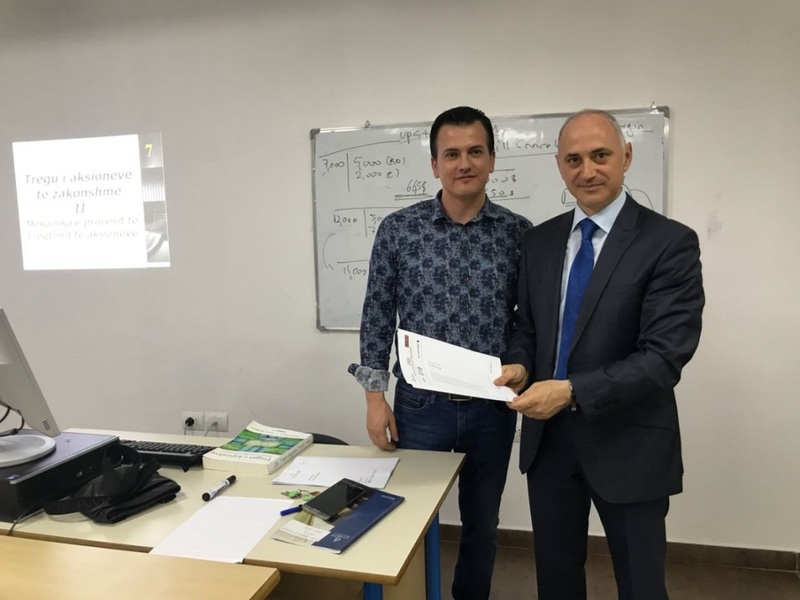 The subject “Financial Institutions and Capital Markets” in the Master of Science in Finance-Banking becomes the first course at Luarasi to join this project. 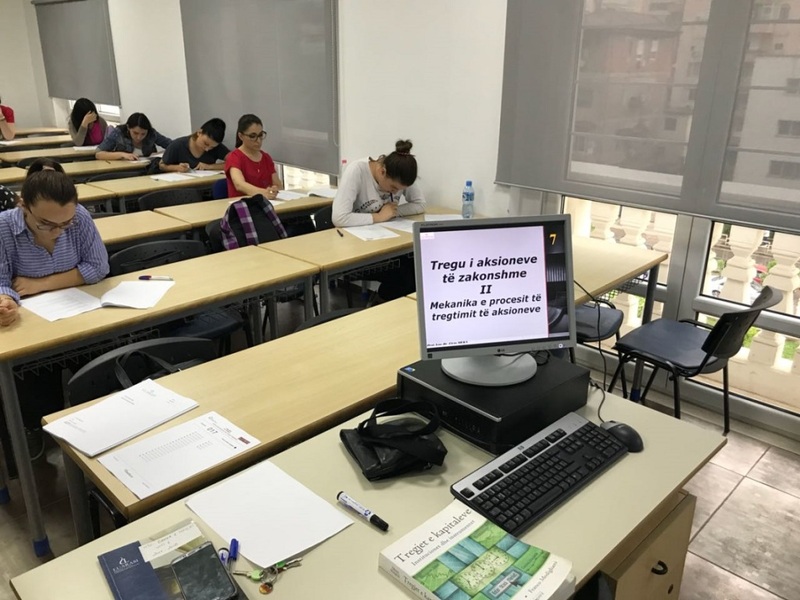 Now the Luarasi University College is part of a public and private university network that applies the CleanScore standard for student examinations!